Have you been banned from driving after a points totting up? 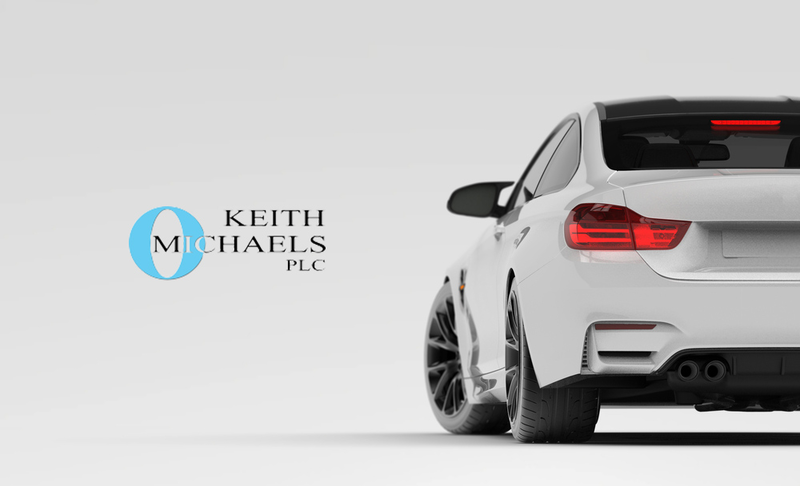 If so, we at Keith Michaels will be able to help you with Totting Up ban insurance. The Totting Up ban or TT99 (as shown on your driving licence) is a ban given at the discretion of a court for those who have received 12 or more penalty points on their licence within a 3 year period. Not all people who have this many points will receive a ban, but in most cases they do, and will require specific totting up ban insurance and TT99 insurance. This is not a problem for us – all we need to know are the specific convictions types (see here for a list), dates convicted, points given, and fine amounts. When we have this information we will be able to approach insurance companies on your behalf to arrange cover. We are specialist for convicted driver insurance, will not be shocked by your ban and are happy to use our experience to arrange TT99 insurance cover for you. On rare occasions exceptional hardship can be pleaded in court, find out more exceptional hardship here. Please do call us if you need totting up ban insurance as it is very difficult to pass on the information electronically.